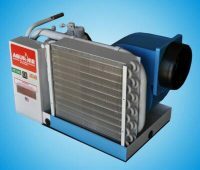 The centrifugal fan is one of the most widely used fans. 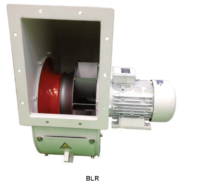 Centrifugal fans are by far the most prevalent type of fan used in the HVAC industry today. 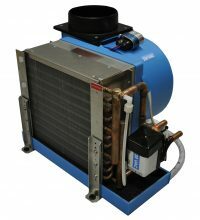 They are often cheaper than axial fans and simpler in construction. 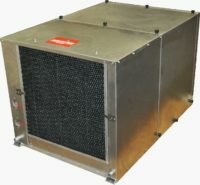 They are used in transporting gas or materials and in ventilation systems for buildings and vehicles. 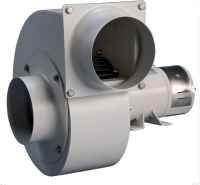 They are also well-suited for industrial processes and air pollution control systems.